11.8.13 ~ Today I am thankful for sunshine! It was a beautiful Fall day here today, crisp and sunny with the scent of burning leaves in the air. We've had so much rain lately, it was just uplifting to see the sun all day! 11.8.13 PRIZE: It's getting colder every day it seems, and I'm stocking up on some of my favorite hydrating products for the winter months. 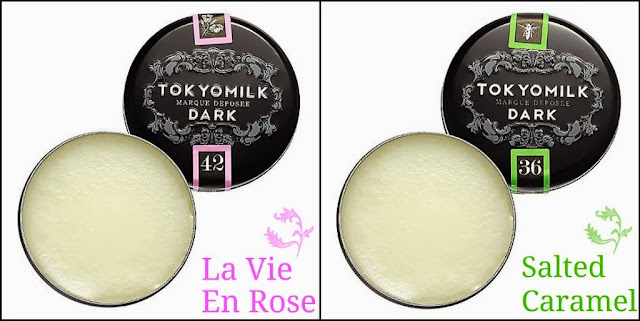 I enjoy the Tokyomilk Dark Lip Elixirs to soften and nourish my lips, and they also happen to smell amazing! 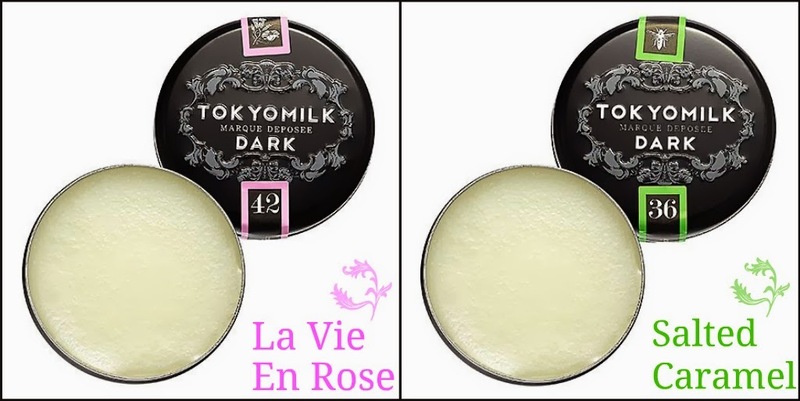 One lucky follower will receive 2- Tokyomilk Dark Lip Elixirs in La Vie En Rose and Salted Caramel. Please read the rules below for entry and exclusions. 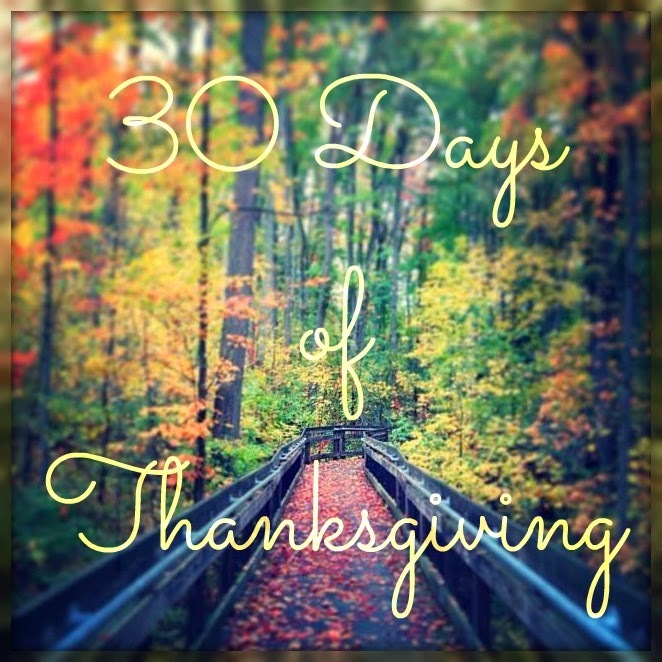 Today I am thankful for blog giveaways. This holiday season is going to be a lean one, so the chance to win some little treats is nice. Plus it's always a cool surprise when you win. I am thankful that the weekend's here and I'll get to spend 3 days with my husband. Today I'm thankful forthe sales going on right now. Sephora, Nordstrom, etc. I'm thankful for my pets - they're the sweetest and make me happier everyday! thankful for a warm, soft bed to sleep in every night. I am so thankful for my family's love. I'm thankful that I have my a home to live in, especially now that it's getting colder. Today, I'm so thankful for a warm house--it's pretty chilly outside! I am thankful for a job that allows me to work from home. I'm thankful for my puppy! I am thankful for having both of my children home together! I'm thankful for beautiful weather! Not sure if my first comment posted but I am thankful for pasta. I have a hard time imagining a world without it as lots of different cultures use it and it tastes so good. Today I'm thankful for my family helping me out while I have a new born. I am thankful for my wonderful son. Today I'm thankful for seasonal nail polish I got last year that I'm finally getting around to wearing now. I'm thankful for being healthy! I am thankful, that despite my disability, I am still able to walk.